Support your team with an Awaken Business Mindfulness workshop. Investing in your employees holistic wellbeing shows your level of care and responsibility as their employer. The result is an enlightened, up-skilled and motivated team, ready to do their best. Business Mindfulness workshops are designed to get your team motivated and collaborating to increase team productivity and reduce individual stress using proven techniques. The goal is to empower teams to take responsibility for their own work ethic, productivity and mental health. It’s all connected. Implement Awaken’s business-focused mindfulness techniques to create a healthier culture and understanding of work-life balance. Collaborate with Vicky on the desired goal for your workshop, specific to your business needs. For example, a goal of improving productivity could include a mix of relationship-building exercises, breathing techniques and sales strategies. The result is an enlightened, up-skilled and motivated team ready to apply their new-found focus. Sessions are customised for each business' individual needs. References are available upon request. I just want to share my gratitude for Awaken Meditation and Mindfulness – my gratitude stretches three levels- organisational, clients, and personal. The wonderfully, vibrant Vicky gave a seminar of Meditation and Mindfulness to an audience that included management, board members, and head of departments across the mental health sector, held at my workplace. It was an amazing experience to engage with my boss in the weeks after this as she was very ‘mindful’ of her approach in how she dealt with staff matters and the feedback she received from those present was extremely positive and the meditation for one person at least had been the first time in a long time that they had taken time out for themselves and had consciously decided to continue that feeling into the rest of her day by following the seminar up with a swim!!! 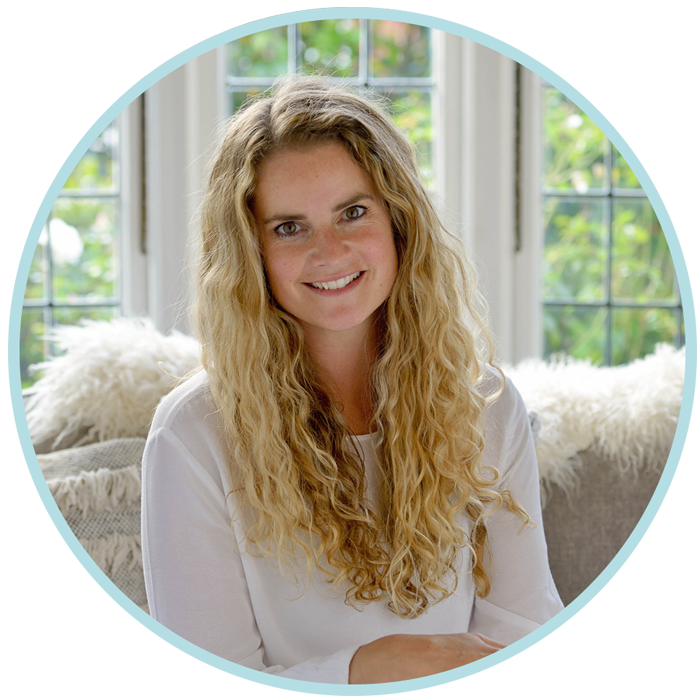 With years of experience and a heart full of passion, Vicky is trained to motivate and inspire.